Several months I've been struggling on finding out how to solve this error. Shortly before giving up, I found the solution. If you believe it or not, the problem is caused by just one letter. Yes, just one! This short tutorial shows you how to fix it. 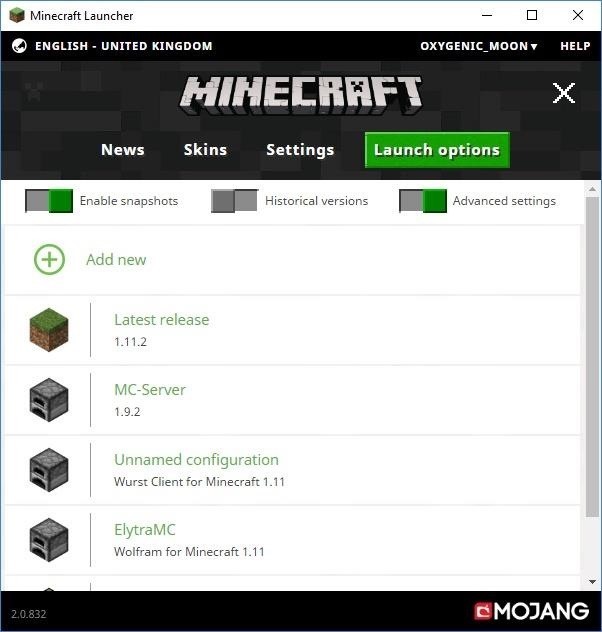 Open your Minecraft Launcher and click on the "Launch options" button. Save it and f?r?e?a?k? ?o?u?t? 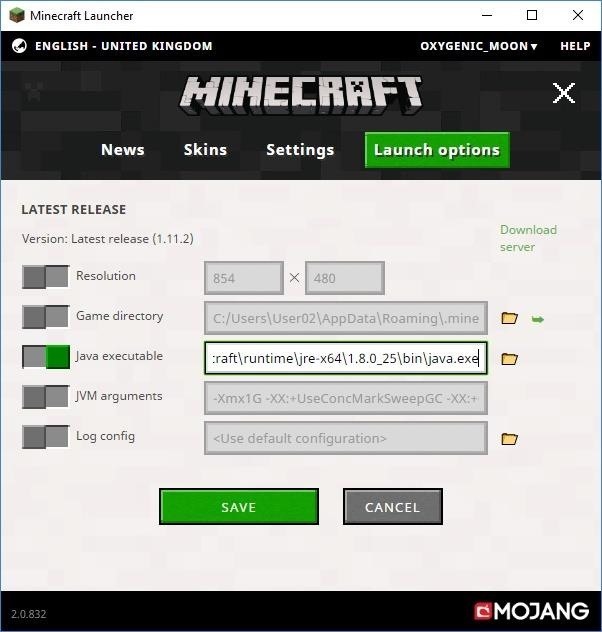 enjoy, then you can play Minecraft without any problems! If it didn't work for you, try reinstalling Java or Minecraft. And then there's the Minecraft Issue/Help Chat which told me that this problem is caused by some live status things caused by AVG.